Motherhood is messy and marvellous. Learning to quit the chaos for ten minutes can make a massive difference. So that's why we're here - to help you learn how to take 10 of zen so you can stress less and love more. Train together with other mums in an online squad and make 10 of zen a regular habit. Only £6/month. 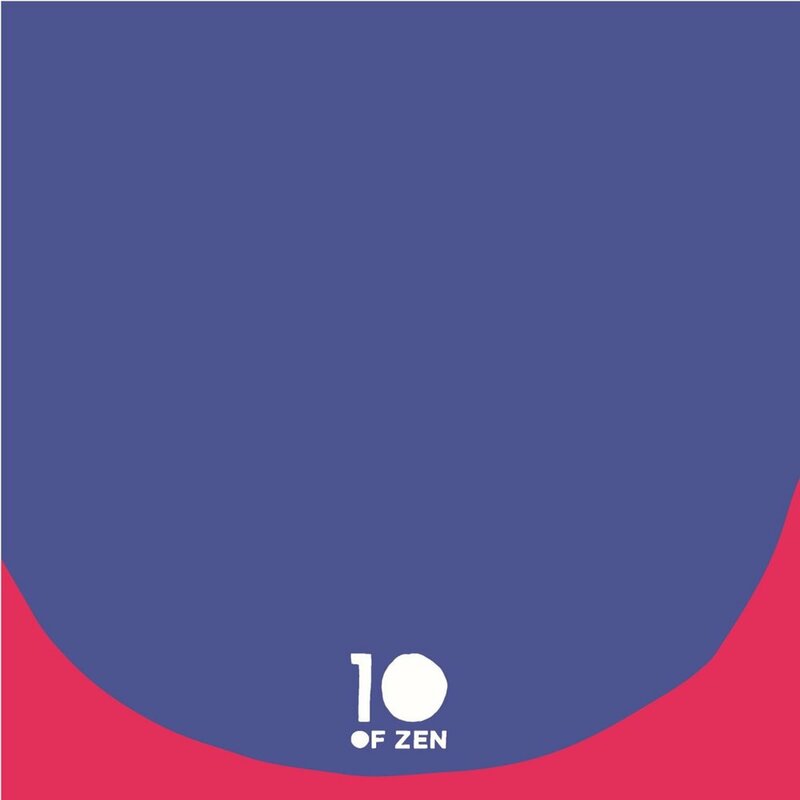 Pop in your details here and you’ll receive monthly news & events from 10 of zen.